A soft and supportive latex pillow for a more comfortable sleep. Don't let your allergies prevent you from getting a good night's sleep. This pillow is suitable for Allergy and Asthma sufferers. 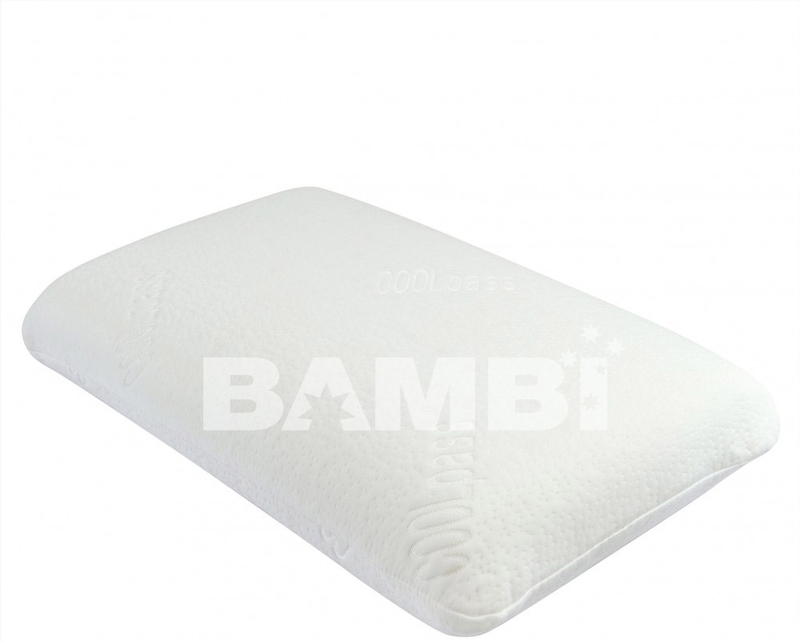 A soft and supportive latex pillow for a more comfortable sleep.